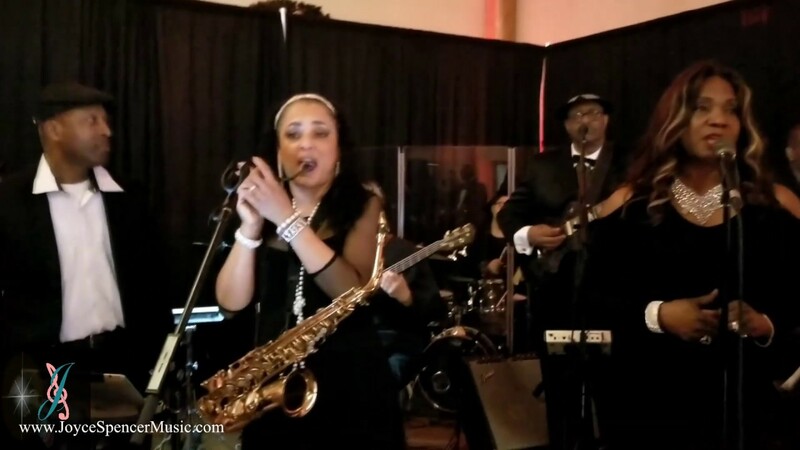 Joyce Spencer is a saxophonist, flutist, singer, songwriter and composer of traditional to contemporary jazz, R&B, cover/dance, Funk/Fusion, Gospel/Christian, and some pop, blues and classic rock as a solo performer or an eight to ten piece band depending on the demand and budget of the venue or client. The best way to describe Joyce Spencer is "variety". 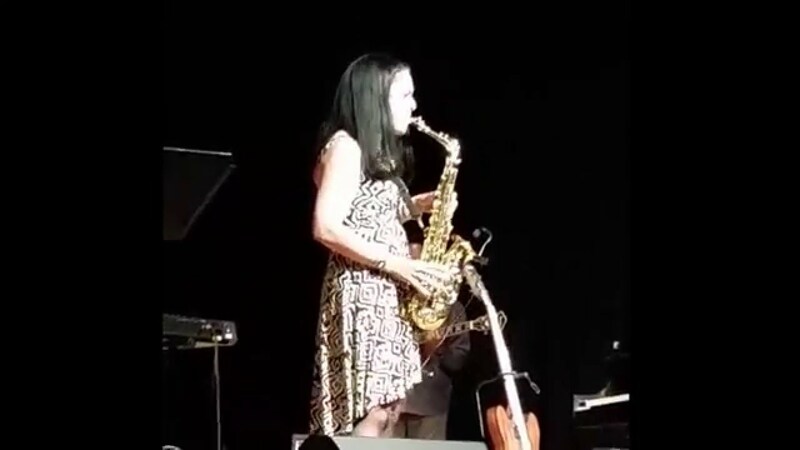 She is a multi-genre artist of saxophone (soprano, alto and tenor), flute and vocals who can provide musical entertainment from "dinner music" for moderate size events to "concert style music" and "party/cover band" for both the listening and dancing audience in larger venues. This is a lady with class, style and grit who continuously adds cover tunes and original music (traditional to contemporary jazz, RnB, funk, pop, blues, reggae, etc) to her repertoire to provide the best musical entertainment as a musician and recording artist. 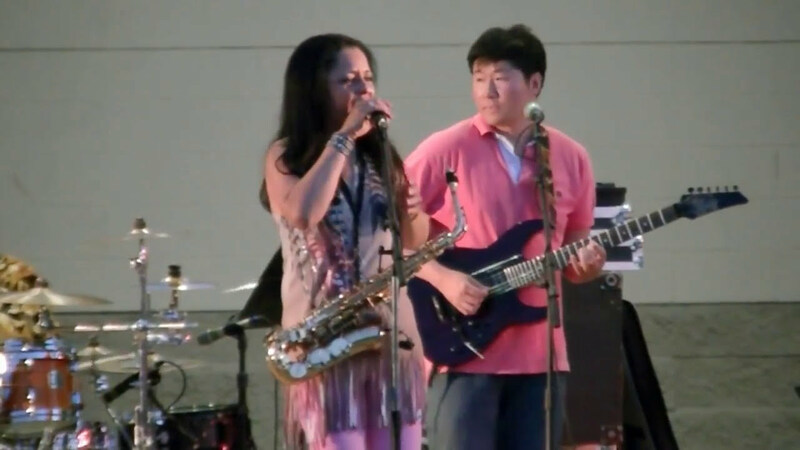 Whether you you need a solo act, duo, trio, quartet, larger party band, etc. you need not look any further because Joyce Spencer Music & Entertainment has the right act for you. 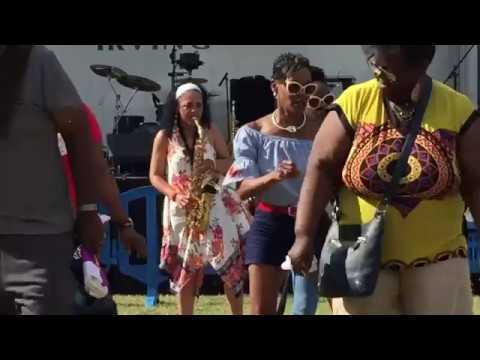 Joyce Spencer (saxophonist, flutist and vocalist) is a diverse entertainer that provides traditional to contemporary jazz (smooth jazz, jazz fusion, etc), RnB, funk, pop, blues, reggae, and Gospel/Christian from a solo act to an eight piece party band. Joyce also accommodates settings that may only require a duo, trio, quartet, etc. with one genre of music to multiple genres that meet your budget, venue size and/or crowd/audience expectations. So whether you need “dinner music” with classic soft ballads (vocal and instrumental) and/or upbeat party music that keeps everybody hyped and dancing and anything in between, you need not look any further. 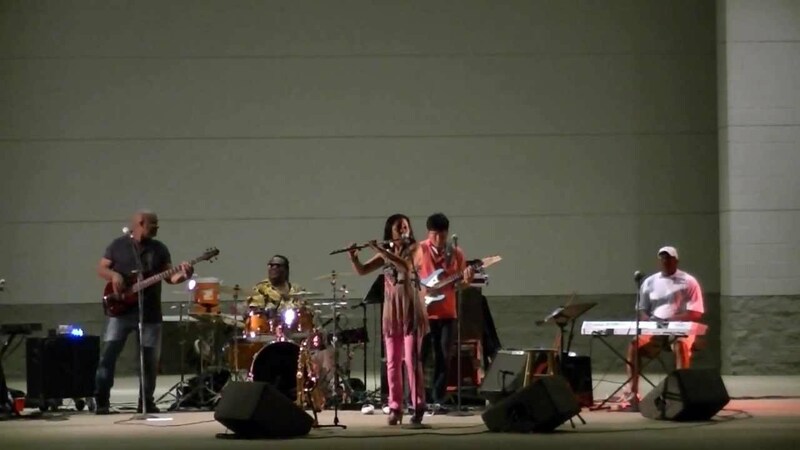 Joyce Spencer has the right musical act for you. Joyce's experience includes corporate parties/conventions (national and international), church conventions, house parties, weddings, music festivals, “cocktail” music, concerts, exclusive/private clubs, award winning jazz clubs/restaurants and VIP and political gatherings from 100's to 1000's of guests and/or spectators. Joyce Spencer solo act or band has speakers and monitors, mixing board, cables and microphones suitable for most venues; however, for large spaces like arenas, civic centers, music festivals, etc "hiring out" sound equipment/engineer(s) may be required to provide the best sound for your venue and the size of your audience. This also includes lighting and staging. We can assist in securing quotes for these services as part of our package or the client can contract and pay separately. Due to the usual length of time for these events, we ask that the band and sound person/crew be served meals and soft drinks during band break. Band Riders (food/technical) will be submitted upon request. This section will be updated soon. Meanwhile, see tech info section.